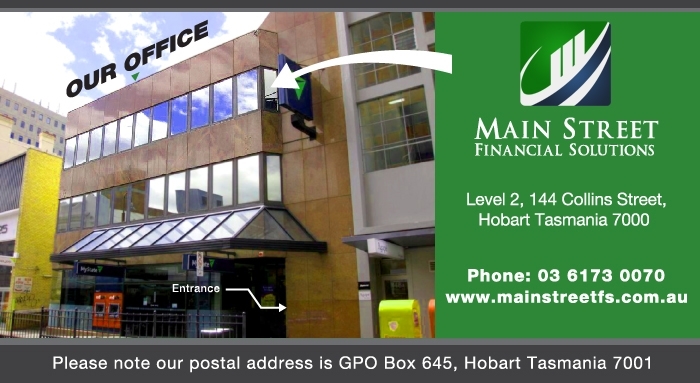 Main Street Financial Solutions is a boutique financial advisory business which was founded by award winning advisers Charles Badenach and Rebecca Fergusson. The business was established through a shared desire to create a financial planning business that was aligned with the founder’s goals and values. As a privately owned business we make decisions that are not influenced by third party relationships, in house products, or other conflicts of interest. 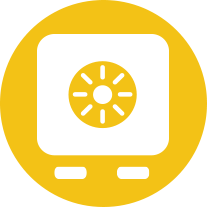 With a legal and accounting background the founders recognise that all clients are unique and the objective of the business is to provide individual clients with individual financial planning solutions. We offer personalised, professional, accessible, holistic financial planning to busy professionals, small business owners, families, charitable foundations, pre retirees and retirees. 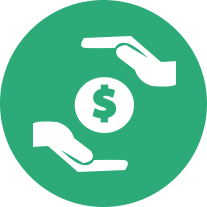 When we prepare a personal financial plan, we understand that every client is unique and we will tailor this to your personal circumstances taking into account all of the issues which are important to you. For the majority of clients we also provide ongoing advice as there will inevitably be changes in personal circumstances, government policy, the economic environment and investment markets that affect your long term financial strategy. This would usually occur through regular reviews, meetings, telephone calls or emails to you. However we would work with you to determine what is the most suitable ongoing arrangement for you. We look forward to working with you. 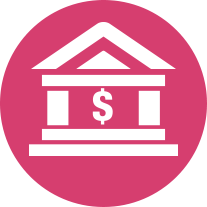 The objective of these services is to enable clients to build, protect, and maintain their wealth over the long term. 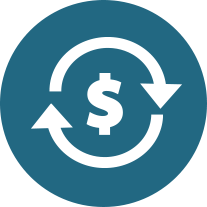 This is achieved by providing personal financial advice, solutions, and services that are tailored to your unique set of circumstances and objectives. Choosing a financial planner can often be the most difficult step. 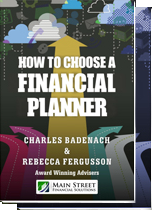 In making your choice there are a number of issues that you need to consider and Charles has prepared a free e book on this subject…..
Charles is a highly qualified, award winning financial adviser with a legal background who has a passion for helping people. Outside of the office Charles is kept busy with his 3 children, riding a bike, and his involvement with a number of community service organisations. With a background in accounting, it is no surprise that Rebecca loves numbers, problem solving and people. 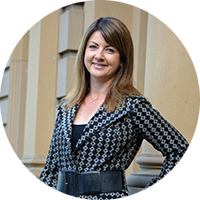 Despite juggling the demands of a young family, Rebecca has won a number of national financial planning awards and built a successful financial planning practice. 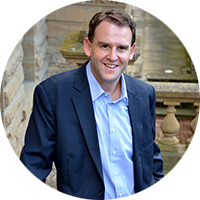 Matt joined the Financial Planning industry with the aim of providing professional and comprehensive advice. 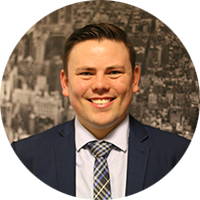 With a particular interest in the behavioural side of investing, Matt focuses not only on financial strategies, but also how to manage behaviours in order to provide the best opportunity to meet financial goals through simple, actionable plans. Anthony has been working in the financial planning industry for over five years. 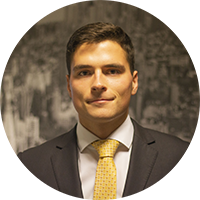 He is a qualified financial planner and provides high quality advice in a clear and concise way to ensure his clients have a full understanding of strategies required to maximise their financial position. 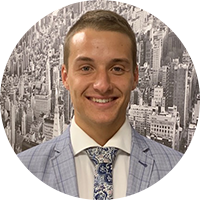 Not only does Anthony aim to help clients achieve their financial objectives, his goal is to ensure their finances are working harder for them, and not against them. 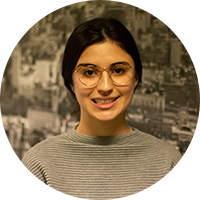 Originally from Adelaide Elissa joined the Main Street team after completing her Bachelor of Business (Human Resource Management) through the University of South Australia. She moved from Adelaide to Hobart in 2017. Elissa works alongside the paraplanners and advisers to ensure client satisfaction. Elissa enjoys cooking , going to the gym, cats, and eating cake. Susanne Mackay worked as a Senior Manager for a large financial services firm in the United Kingdom for over 15 years before moving back to Australia approximately 7 years ago. 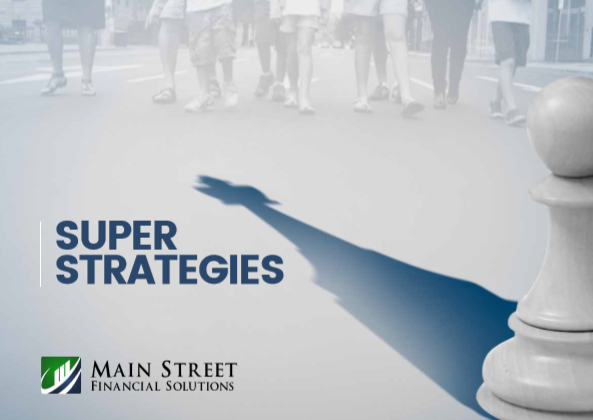 Dave and Annie Robson are semi-retired professionals enjoying life embracing new experiences and in this video they share their insights into how Main Street Financial Solutions has been able to help them financially. Charles Badenach interviews Robert Clifford, the founder and driving force behind the internationally successful ship building business known as “Incat”. A fascinating insight into how you can work locally but engage globally. Michael Cooper Managing Director of Juicy Isle explains how he has managed to build a very successful juice manufacturing and distribution business in a challenging economic environment. Fill in the form below if you have any questions or would like to arrange an appointment today!